From tricorders to warp drive, Star Trek became the first series to bring us a vision of a future where humans were just as flawed as ever, but where technology and the way we used it had created a utopian society. There was no hunger, no homelessness, no rampant diseases, only long-lived humans exploring the galaxy, enjoying all the comforts one could ask for in life. Many of these technologies, dreamed up by Star Trek, are already real, while others are quickly approaching, and a few still remain elusive. From communications to starships to medical breakthroughs to civilian life, Star Trek promised us a future we can all aspire to. 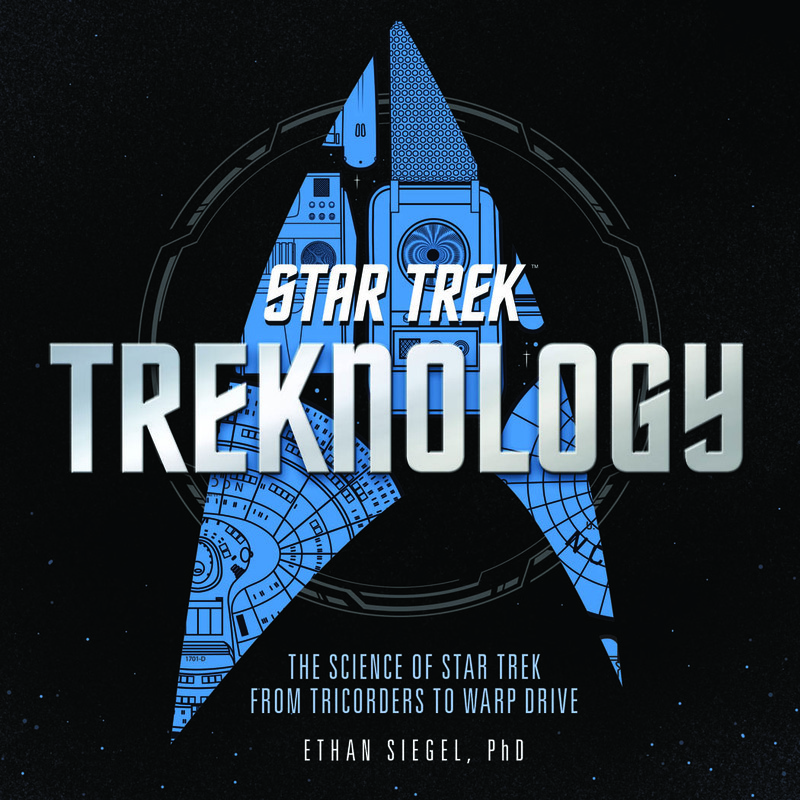 At this Science on Tap, hear theoretical physicist and author Ethan Siegel, PhD, talk about his new book Treknology: The Real-Life Science Behind Star Trek’s Technologies. As we attempt to “make it so,” let’s take a look at the real-life science of how far we’ve come! Ethan Siegel was born in New York, majored in three different things as an undergrad, and got his Ph.D. in theoretical physics. Yes, you indecisive young people, there is hope. After postdoctoral research focusing on dark matter and cosmic structure formation, he became a physics professor and a professional science communicator. The communication was more fun, so now he writes and speaks full-time, including for Forbes, and NASA. His blog, Starts With A Bang, was voted the #1 science blog on the internet by the Institute of Physics, and, separately, by Real Clear Science. His first book, Beyond The Galaxy, is available today, and his second, Treknology, about the real-life science behind the technologies envisioned by Star Trek, was released in October 2017.